We buy electrical surplus! Circuit Breaker City is always looking to expand our inventory to better serve our customers. If you have surplus electrical inventory that you would like to sell, please follow the below link. Providing the country's finest electrical suppliers with quality circuit breakers, control, hardware, and accessories. Circuit Breaker City is an industry leader in the online retail of brand-name circuit breakers from the most trusted manufacturers in the industry. We offer residential and commercial lines of Siemens, GE, and Square D circuit breakers, as well as motor control centers and circuit breakers from companies like Westinghouse, American, Cutler Hammer, Federal Pacific, and challenger. 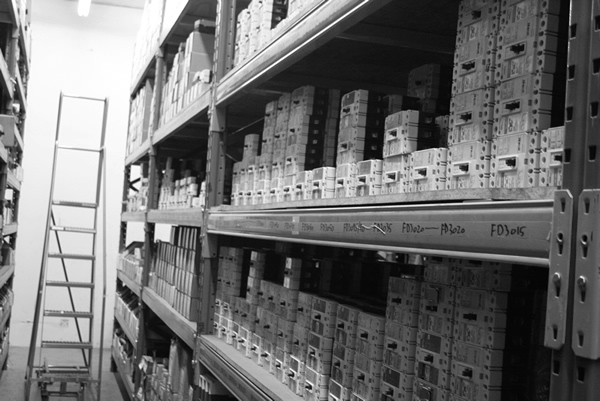 We also deal in hard to find and obsolete circuit breakers from manufactures like Murray, Bryant, Zinsco, FPE, and Wadsworth. The vast selection is typically just the beginning justification for our clients (large and small) to choose us for their electrical supply needs. Not only do we serve up the best quality products in the electrical supply market, we also offer the best quality people to be found in the circuit breaker industry. Our staff is comprised of highly experienced professionals who are ready and able to solve your hardware problems and help you choose the perfect brand-name circuit breaker, motor starter, motor control, and other quality electrical supplies that you may need. When it comes to circuit breakers, it only makes sense to go with a company that continues to be driven by a passion for specializing in the area of circuit breakers. Our mission over the years has been to fill the gaps in the industry created by lack of experience and service. With many companies making purchase decisions without the consideration of experience and value, we feel that it is our duty to make sure that a quality company that fills these gaps is serving the needs of such buyers. For more information give us a call at (855) 677-7773 and we will walk you through the requirements of your next electrical project. Or email us at circuitbreakercity@gmail.com and we will be happy to help you with your circuit breaker requests.